Summer is upon us, and that means it’s time to fire up the grill and cook some meat. You don’t just get a tasty meal out of barbecuing though, you also get to wear the delightful fragrance of smoke, spices and meat. 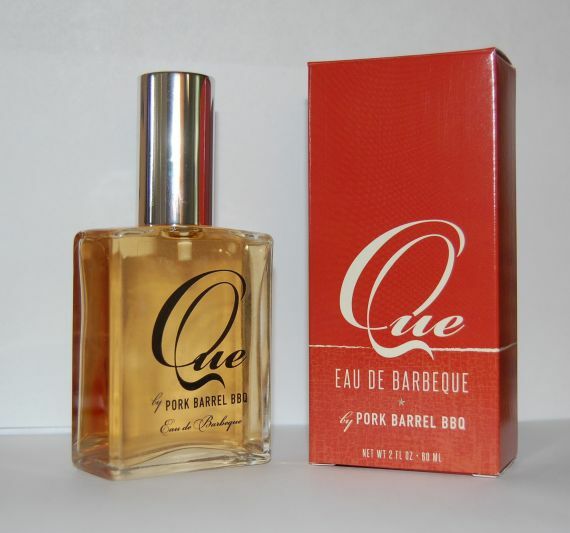 Unfortunately, when winter rolls around again, you won’t have nearly as many opportunities to fire up the grill, but you don’t have to give up that smokey fragrance thanks to Barbeque Cologne. A quick spray of this delicious cologne will have friends and coworkers saying “That smells great – what did you have for lunch?” all day long.